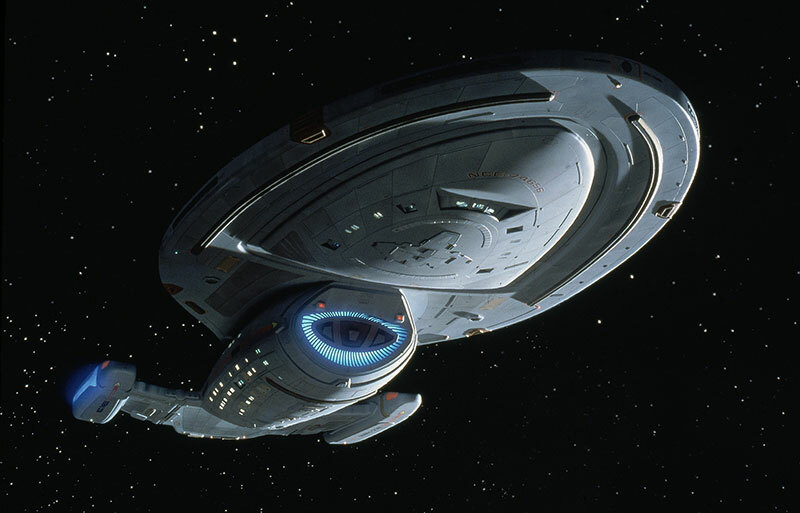 This is the Starship Voyager! We are the Internet now!!! !